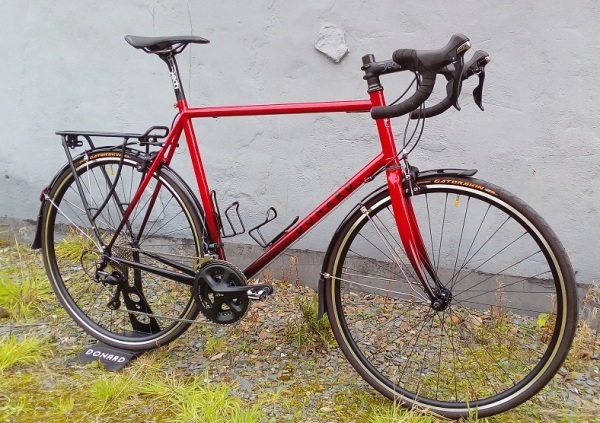 When I'm building a steel bike I'll select the best tubset for you using a blend of Reynolds and Columbus tubing, if it's carbon I will make you an entirely customised tubeset. 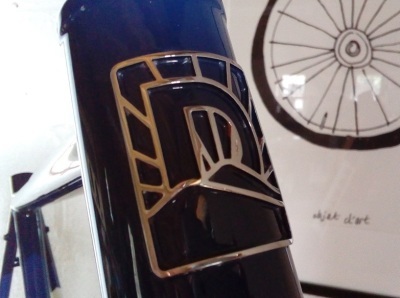 All my frames have the famous Donard headbadge, lasercut from Stainless steel and hand polished. 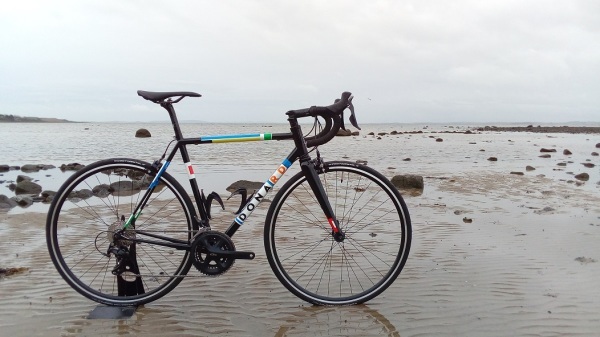 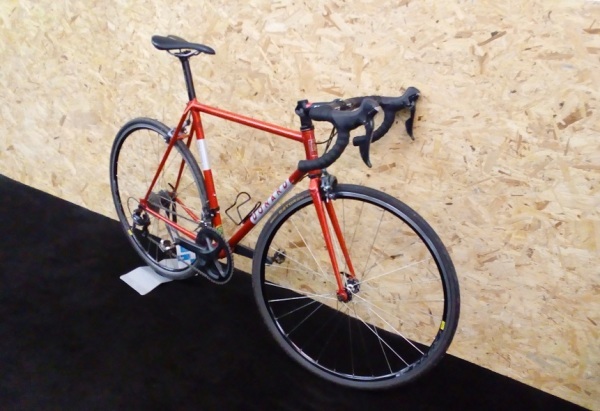 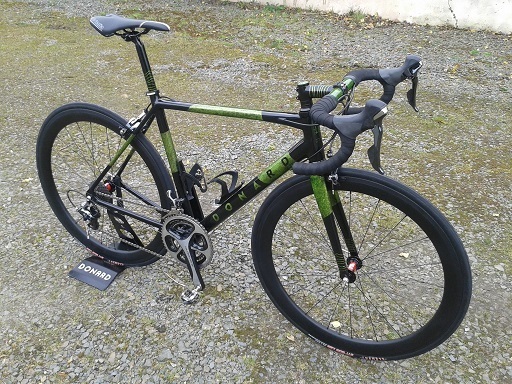 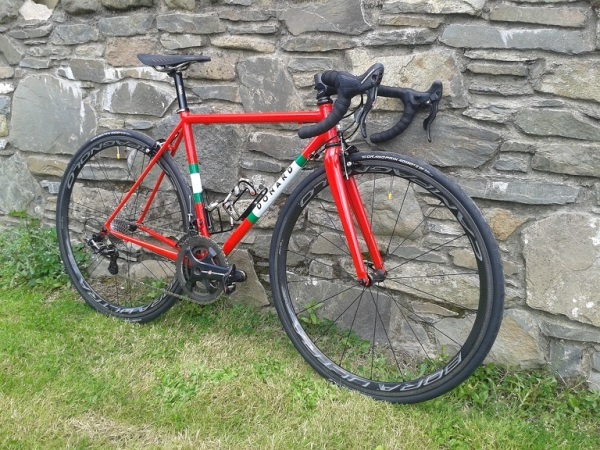 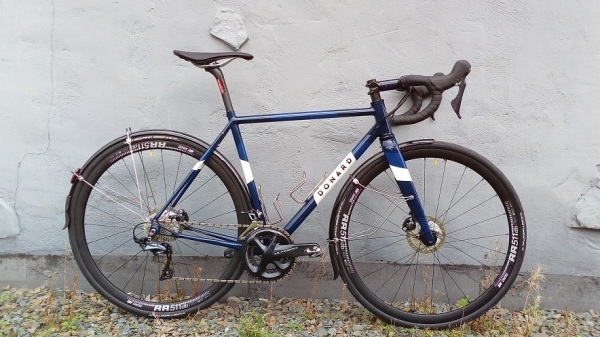 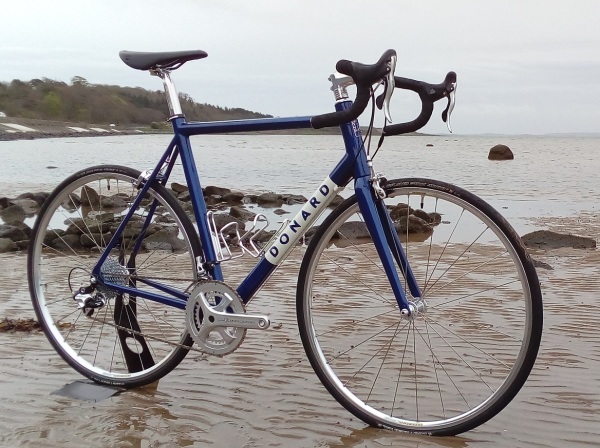 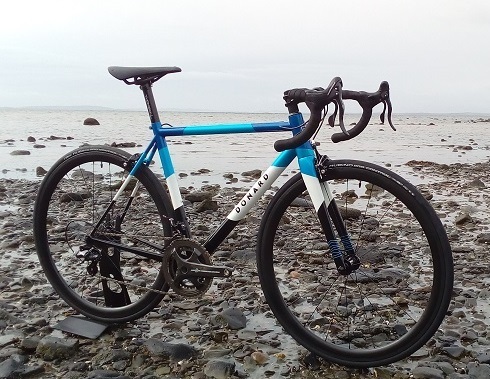 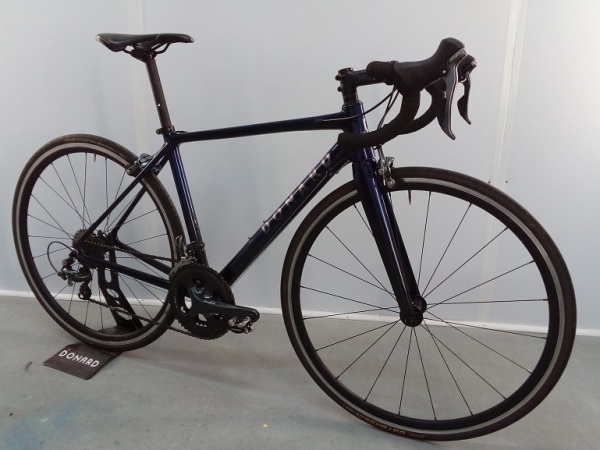 Steel bikes are available as road, all-road, gravel or CX configurations. 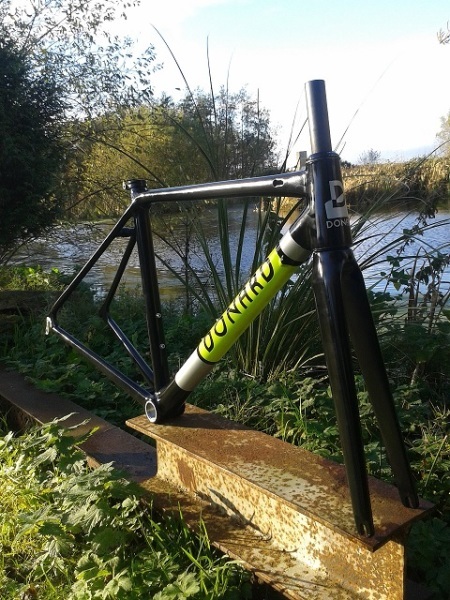 I normally supply complete bikes, though I can provide frame and fork packages. 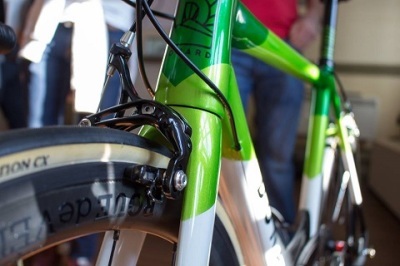 Please ask for complete bike prices. 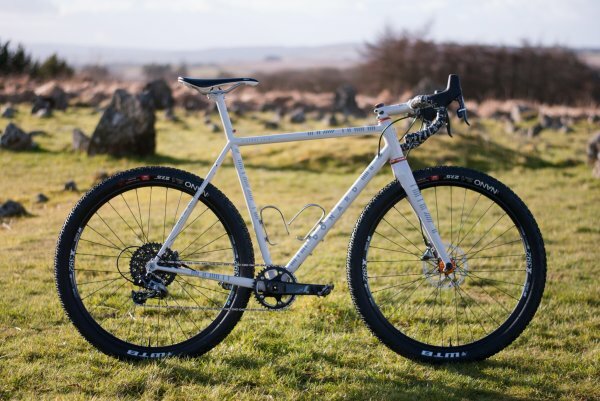 The workhorse. 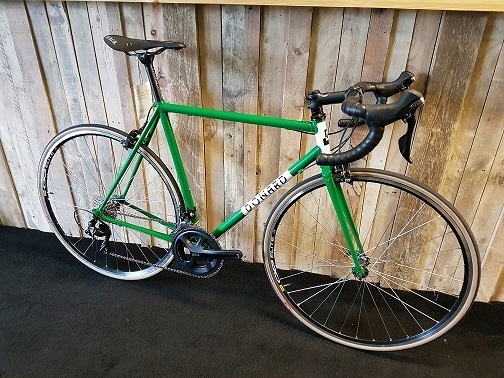 A handmade frame based on Reynolds 631 main tubes- the successor to the famous 531 and 531c tubesets. Something special with a bit more finesse. 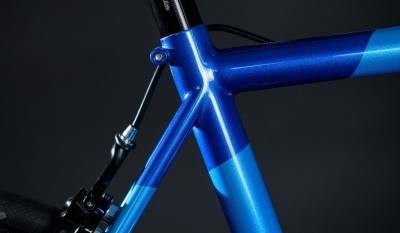 Based on a blend of tubes, primarily Reynolds 853 or Columbus Spirit steel. 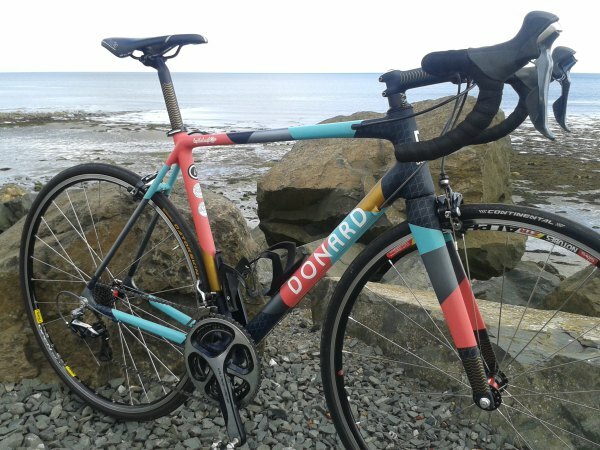 The ultimate Donard frame - made from Carbon fibre with a handmade tubeset and customised carbon layup, tailored geometry and lightweight race performance. 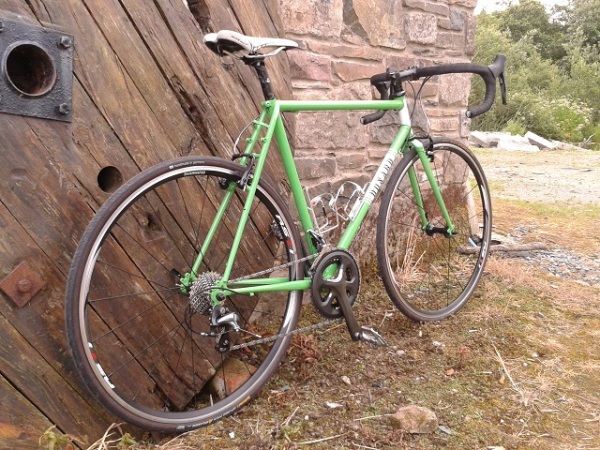 I provide a frameset package including a carbon fork, headset and bottom bracket. 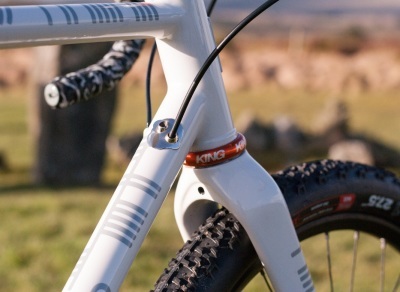 Prices include a single colour paint scheme. 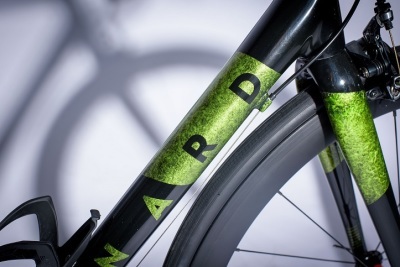 Custom paint work available on request.